With most Singaporeans now looking to hunt for deals, promotions and savings online, its no wonder that Standard Chartered has updated their very popular SingPost credit card (Now call SingPost Spree Card). 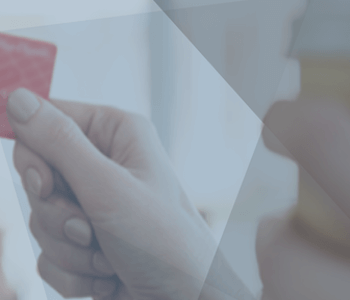 The newly updated and relaunch credit card offers fantastic cashback and rebate offers on all your entire eCommerce transaction – from online shopping to shipping right to their doorstep, with no minimum spend requirement. The Spree card offers cardholders 3 per cent cashback on all foreign currency online transactions and 3 per cent cashback on all vPost transactions. With a further 2 per cent cashback on all local currency online transactions including mobile and contactless payments and 1 per cent cashback on all other retail transactions. 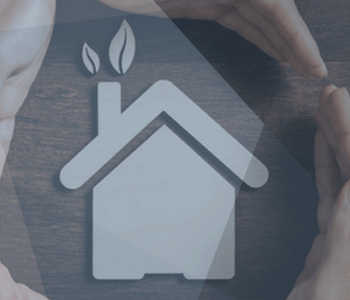 However, like most cash back credit cards, the rebate is capped to a maximum cashback awarded for each monthly statement cycle at S$60 per principal card account. Standard Chartered Spree cardholders also enjoy 20 per cent off vPost shipment (remember to use the promo code ‘SCB20B’) and discounts off Speedpost Priority (International) Services, Rent-A-POP by POPStation, SmartPac and Lock + Store self-storage solutions – So you can not only save on all online purchases but save on the delivery! On top of this, the Bank offers Card Safe Guarantee to protect cardholders from fraudulent and unauthorised transactions, all cardholders must do, is Inform Standard Chartered of any unauthorised online transactions made on the credit card immediately upon discovery, and within 14 days from the date of your statement of account. What’s more, the SingPost Spree card offers cardholders security and peace of mind, with a refund of 50% of the price difference if you find a lower price for the same item within 30 days. The refreshed SingPost Spree credit card comes following feedback provided by existing cardholders. 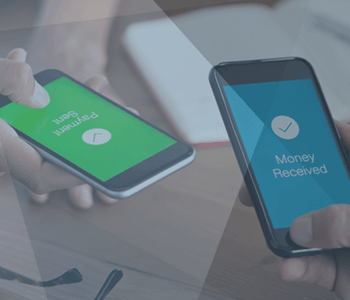 Standard Chartered customer feedback revealed a preference for a simple and straightforward cashback reward system, without having to track minimum spend requirements and navigate complicated cashback tiers. This resonates particularly among the younger millennial eCommerce users who may not meet the monthly minimum spend required and do not qualify for cashback. What’s more, the new SingPost Spree card come with 20% cashback on Uber fares globally up to $50 each month with min. $900 monthly spend and enjoy up to 25% savings on your monthly fuel purchase. If you apply today for the Standard Chartered SingPost Spree card, new cardholders can receive up to $138 cash back. So what are you waiting for? Sign-up today and start saving! 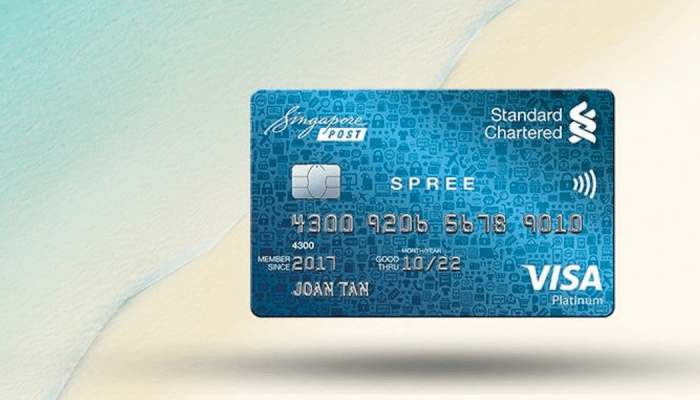 The Standard Chartered Spree Card comes with the same eligibility requirements and same annual fee. You must be between 21 and 65 years of age, with minimum annual income of S$30,000 for Singaporeans and PRs, or S$60,000 for foreigners, to apply. Annual fee of S$192.60 will be waived for the first two years.